Last month some details were leaked on three new netbooks from Asus, now these new models are official and they include the Asus Eee PC 1015, the Asus Eee PC 1016P and the Asus Eee PC 1018P. 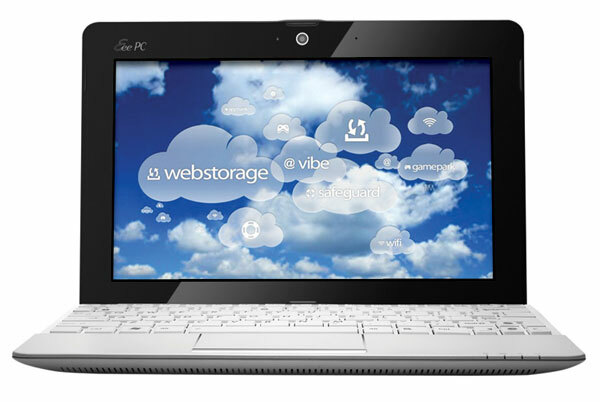 First up is the Asus Eee PC 1015, which is a new model in Asus’s Seashell range and it comes with a removable battery that is good for up to 14 hours of usage. 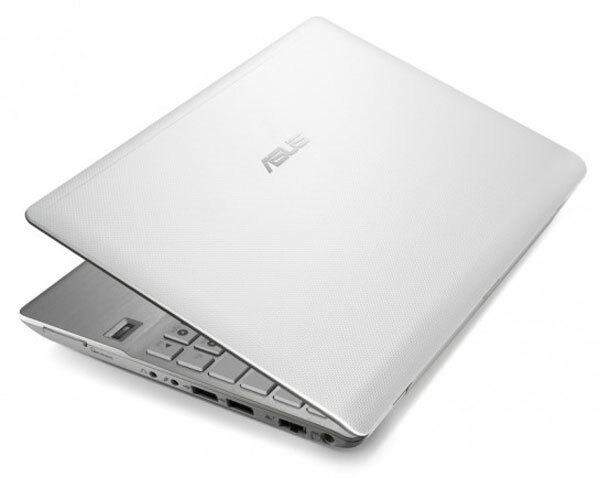 Next up is the Asus Eee PC 1016p which features an aluminum casing, and it is designed to be used by business professionals and is reported to have a long battery life although Asus haven’t said how long. 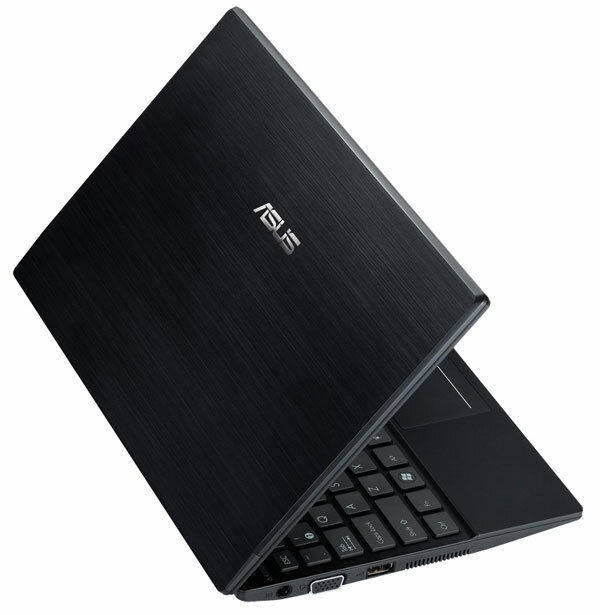 Finally we have the Asus Eee PC 1018P, which is Asus’s thinnest netbook to date, measuring just 18mm thick. It comes with a 10.1 inch LED backlit display, and features USB 3.0 ports as well as a built in fingerprint reader. This model will be available in four different colors. Unfortunately those are the only details available so far, as soon as we get full specifications and pricing details for each model we will let you guys know.